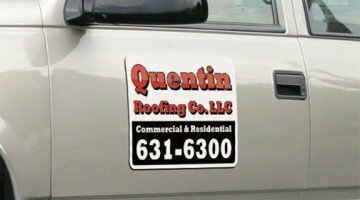 Whether you are looking for wholesale promotional magnets for the refrigerator, custom die cut magnets, or magnetic bumper stickers for cars we’ve got you covered. 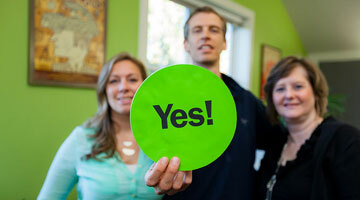 We are a top magnet manufacturer that designs and prints custom magnets in bulk. 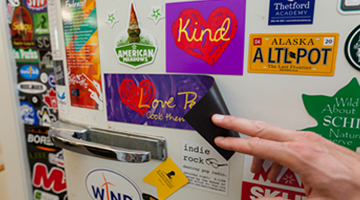 Choose one of our custom magnet printing categories below for more information on promotional business advertising or custom magnetic products. 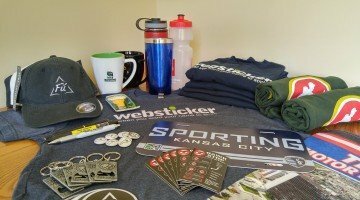 Though websticker is known for its expertise with custom stickers, we can assist business’s with the design and production of many other custom promotional products. 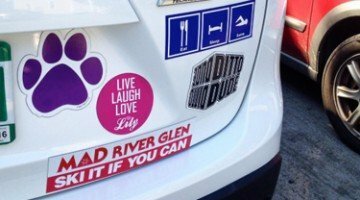 Promo magnets, buttons, parking permits & tags… review options here.